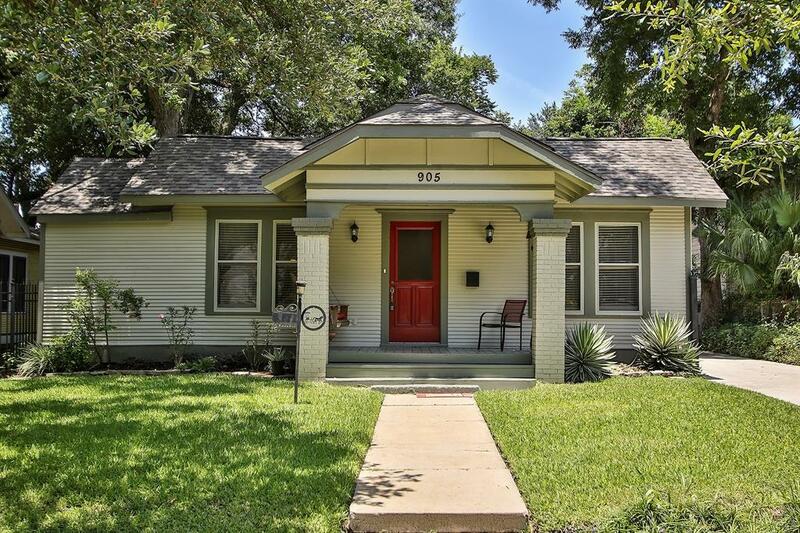 Gorgeous updated bungalow on oversized lot with mature trees. 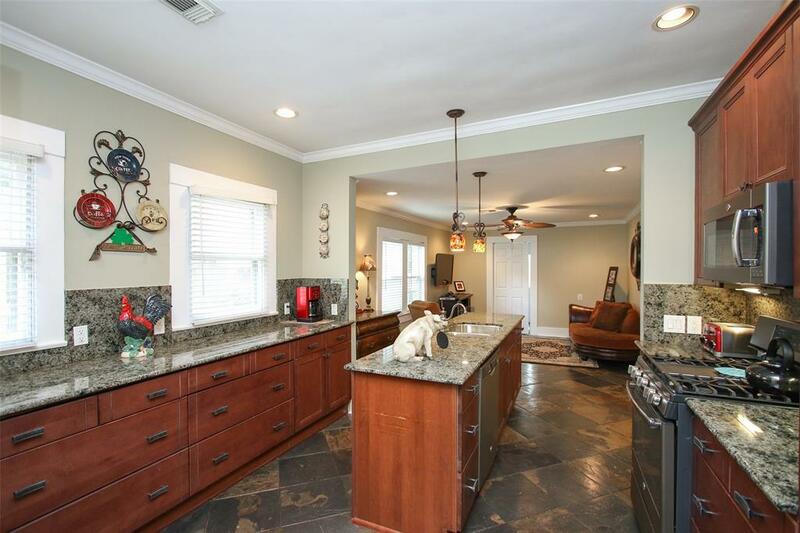 Spacious island kitchen with granite and plenty of storage and counterspace. 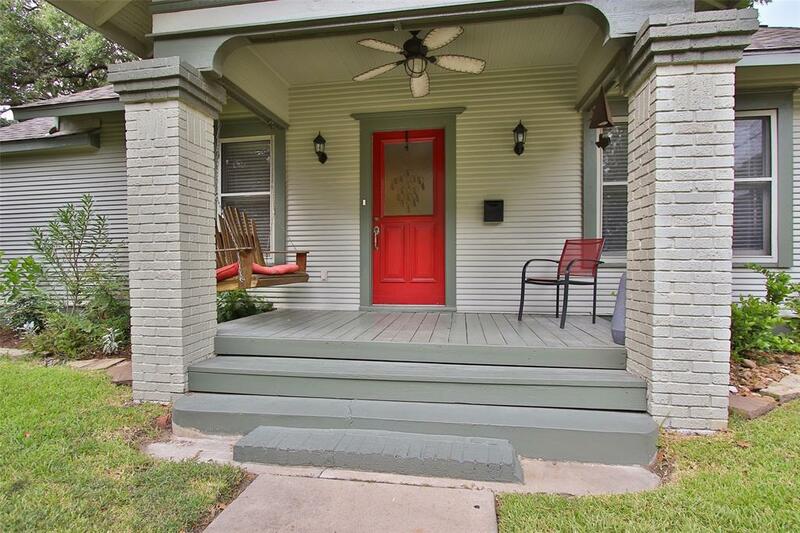 Recent updates include; new SS appliances, refinished hardwoods in living room and master bedroom, roof and high efficiency A/C replaced in 2016 as well as updated electrical and plumbing. The master bath has custom walk closet and dual shower heads in walk in shower. The detached garage also features a 1 bedroom / 1 bath garage apartment for the kids or rental income. 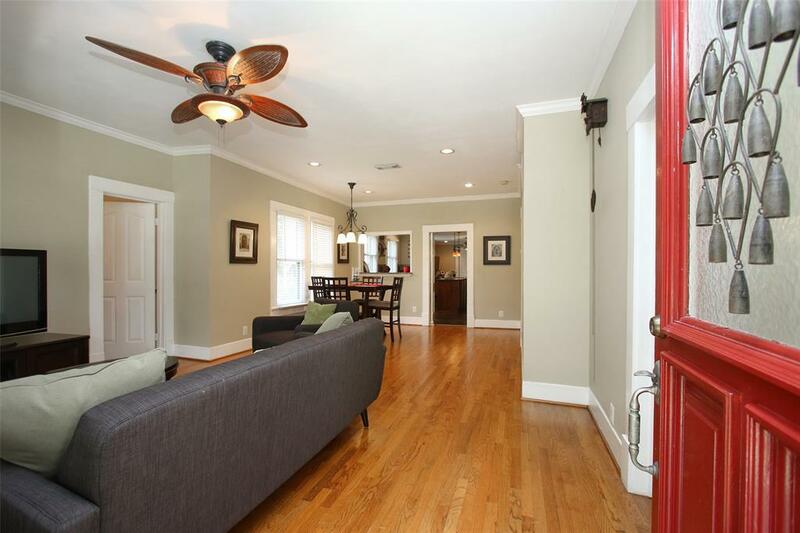 Easy access to all freeways, farmers market, Heights restaurants and downtown. Schedule your showing today!